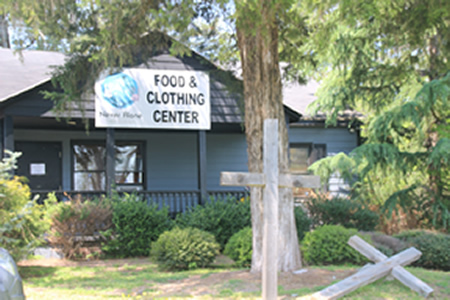 All items can be dropped off at Never Alone, located at 291 Ropemill Road, Woodstock, GA between 10:00 am to 2:00 pm Monday through Friday. If these times do not work for you, please call our office at (470) 302-4055. We are still looking for Monthly Partners to help us meet our food budget each month. 212 Partners donating $25.00 each month will completely cover our monthly food budget. Please consider helping us meet this goal. Food Pantry - Need immediately!